Cost effective, reliable and safe mechanical and electrical solutions, provided across Kent, London and the South East. Working with building owners, consultants, property managers, architects and main contractors, we specialise in a comprehensive range of M&E building services for major installations, ongoing servicing and maintenance and property refurbishments. With decades of experience, we provide the complete mechanical and electrical solution; encompassing everything from ventilation systems and ductwork and air conditioning units to heating systems, plumbing, CCTV and intruder systems and electrical installations and upgrades. Arrange your FREE property survey and no obligation quotation at your convenience; call our experienced team today on 01634 296748. As one of the South East's leading property building companies, we offer a full mechanical and electrical design service; including feasibility studies, condition surveys and design briefs. Tailored to perfectly suit your business, we incorporate a wide range of mechanical and electrical solutions in our designs, ensuring consistent quality at all stages of the project. We have a proven track record for designing heating, ventilation, air conditioning and plumbing systems; covering a variety of installations that range from basic heating and plumbing schemes to fully automated climate controlled environments that incorporate the latest sustainable engineering solutions. We have recently undertaken mechanical and electrical installation projects for clients in London, Dover, Ashford, Maidstone, Fulham, Bromley, Gillingham, Chatham and Canterbury. 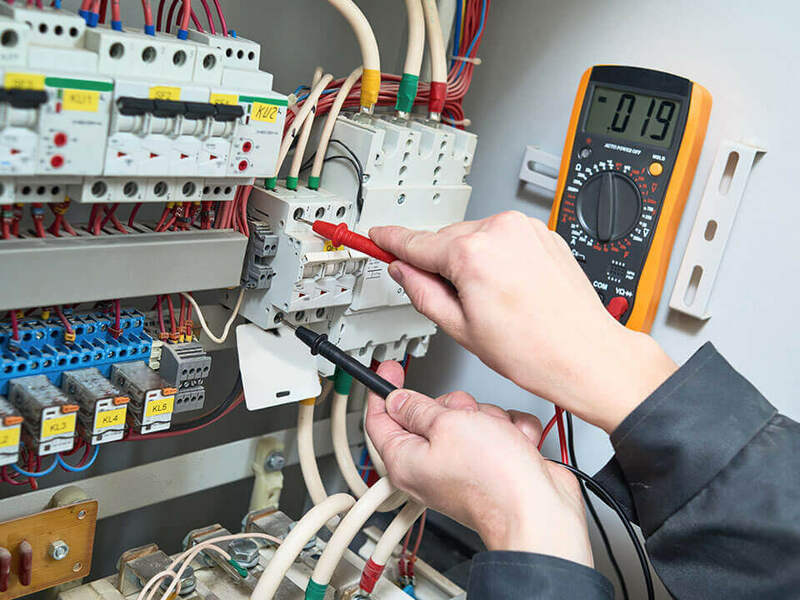 If you would like any more information about our commercial mechanical and electrical service, please do not hesitate to contact us.